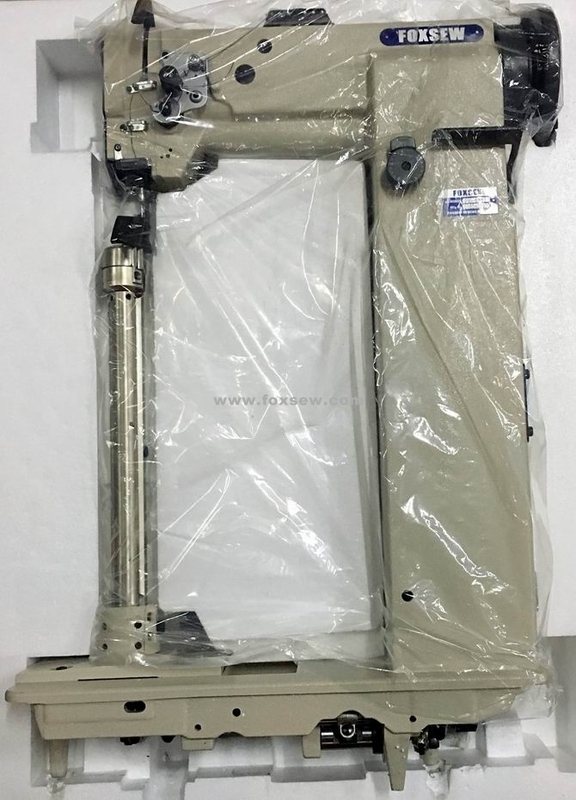 FOXSEW Super High Post Bed Compound Feeed Walking foot Heavy Duty Lockstitch Sewing Machine for Luggage case, Boots, shoes, suitcase. Features: This model is designed with compound feed mechanism and super high post bed. It is subclass into left-side stitching bed (8365) and right-side stitching bed (8366) to meet different sewing requests. 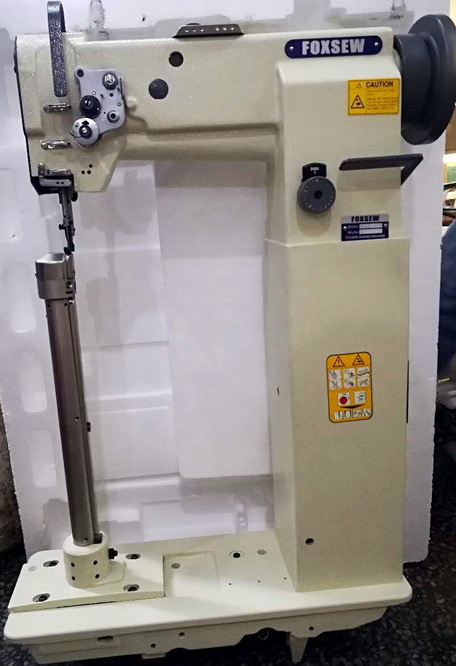 With special needle plate it is available for sewing large and cubic articles with small radius, such as boots, handbags, hat, case & bag and so on. And it features easy stitch regulation, easy reverse feeding, smooth sewing and beautiful stitches. 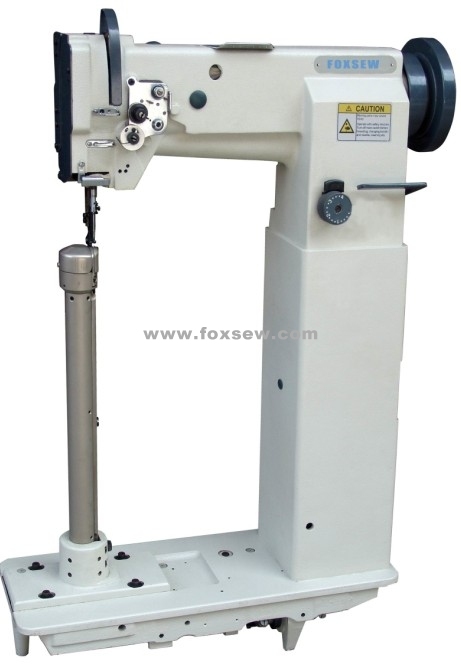 Looking for ideal Super High Post Bed Compound Feed Lockstitch Sewing Machine Manufacturer & supplier ? We have a wide selection at great prices to help you get creative. 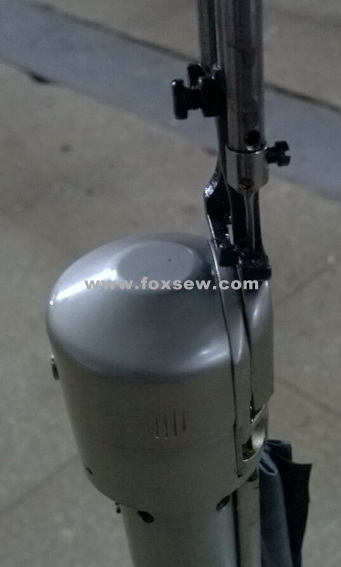 All the High Post Bed Compound Feed Lockstitch Sewing Machine are quality guaranteed. 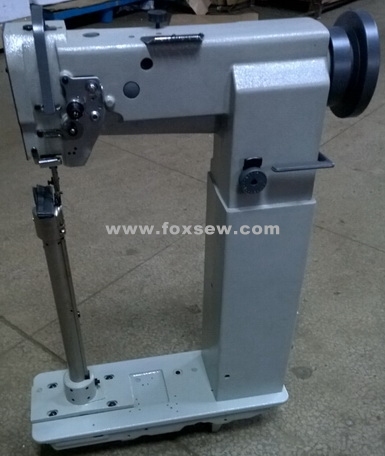 We are China Origin Factory of High Post Bed Unison Feed Lockstitch Sewing Machine. If you have any question, please feel free to contact us.